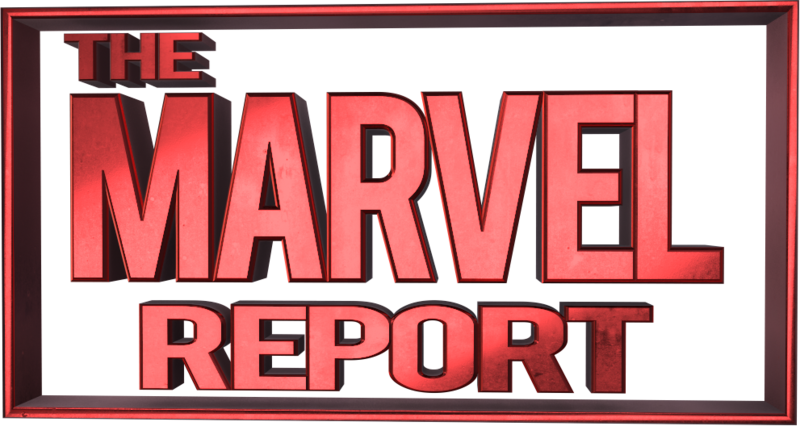 2018 is going to be one of the biggest years for Marvel Studios as we are getting into one of the most crucial parts of Phase 3. After the release of the highly anticipated Black Panther, this month comes Avengers: Infinity War in May. The third Avengers installment will feature the war everyone has been waiting for as the Earth’s Mightiest Heroes clashes with Thanos. But Marvel didn’t leave MCU fans empty during this year’s Super Bowl as we got some new footage released that you can catch below!